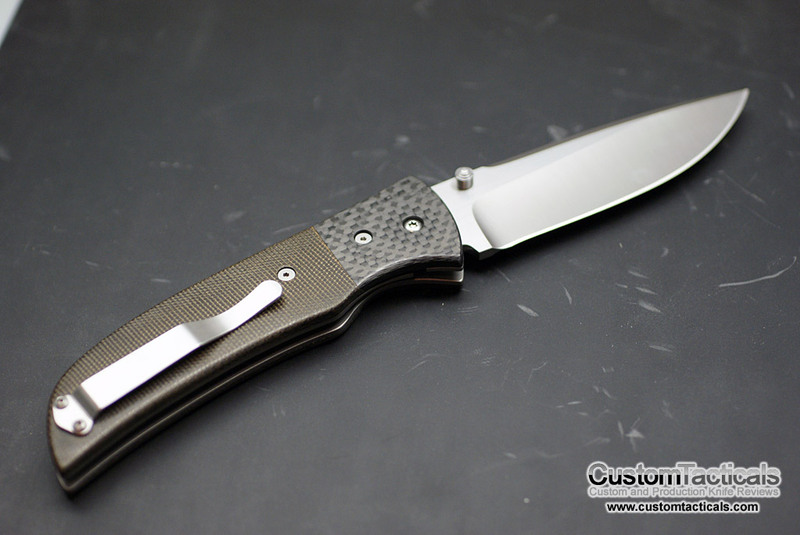 David Mosier has become a household name in the custom tactical knife crowd, with very usable designs meant to be carried, used and even abused. 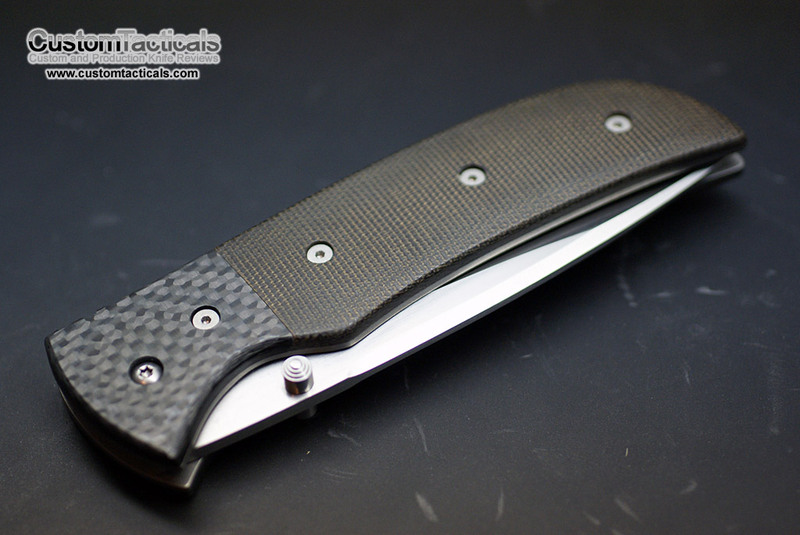 He makes both fixed blade and folders, and does a good job with both. 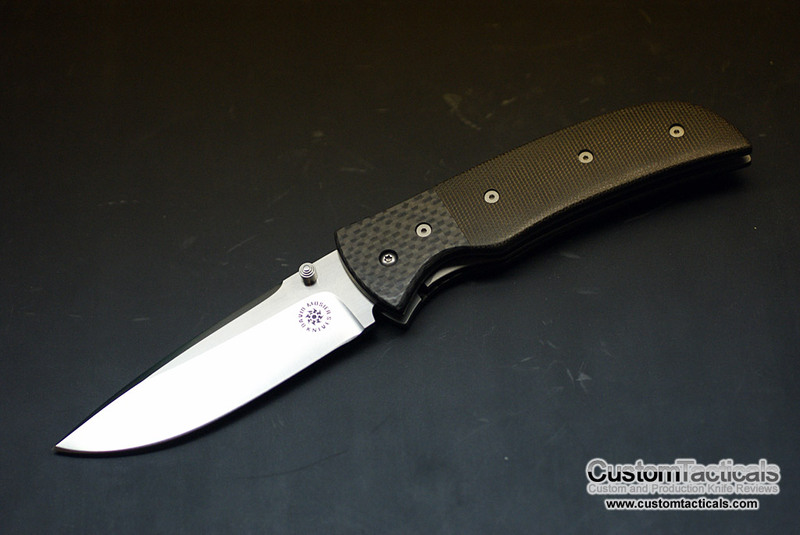 I prefer his fixed blade designs generally, but his folders are nice as well. This one here is an older David Mosier folder named the Mini Reverence.